When asked if I would do the graphic design for a friend’s wedding, I could not say no. 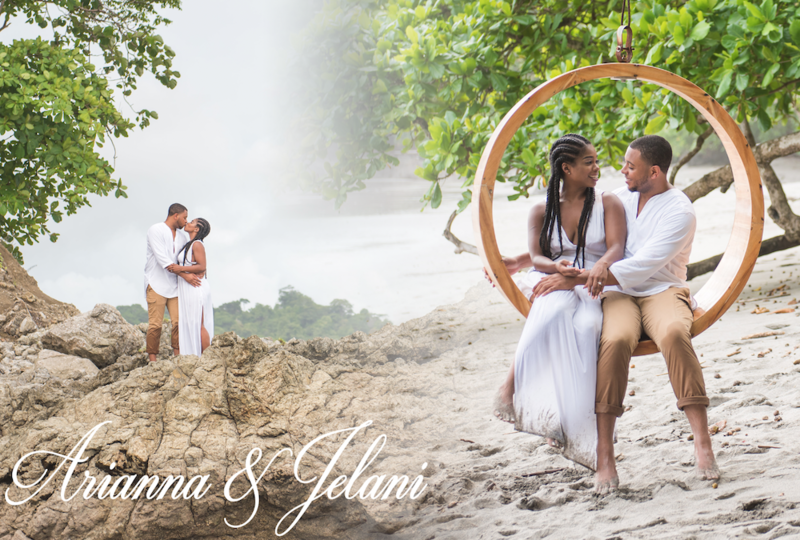 After Jelani arranged a photographer to meet him and Arianna on the beach in Costa Rica, he proposed and we have beautiful photos that truly capture her excitement and their love. 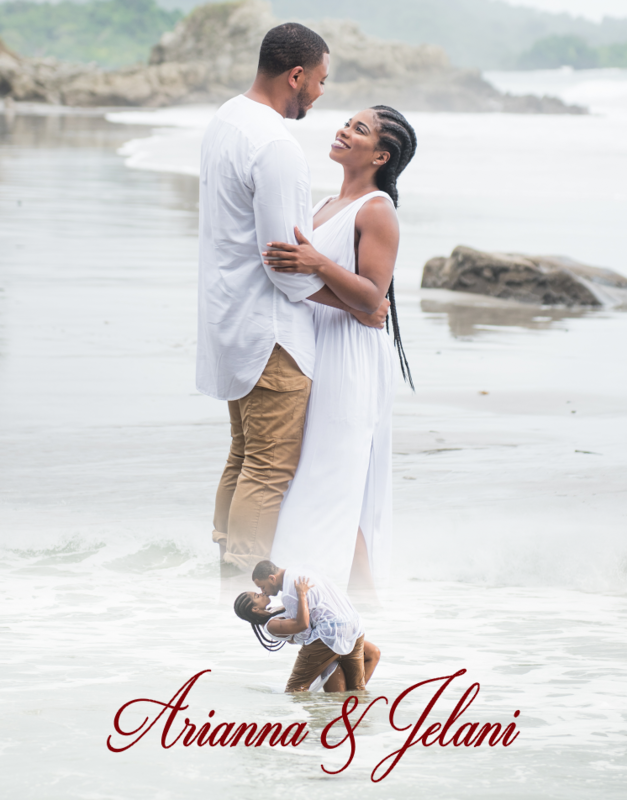 Therefore, we had to use these as the basis for the Save the Dates and drew from The Notebook to make them everything she could want them to be and more.